Highly motivated seller! Perfect option for outdoor lovers! 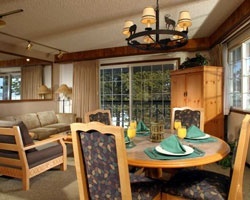 Enjoy golfing, fishing, skiing, sledding and more! Floating week! Inquire for details! Great resort for fun and relaxing vacations! Floating week! Buyer may receive a title fee credit, inquire for details! Motivated Seller! Beautiful lakeside resort! Perfect option for outdoor lovers! Buyer may receive a title fee credit, inquire for details! Outdoor lover's are welcome! Explore a variety of yr round indoor and outdoor activities! Buyer May Receive A Title Fee Credit, Inquire For Details! Biennial floating week! Book anytime at this yr round resort! Buyer May Receive A Title Fee Credit, Inquire For Details! Suite has a mountain view! 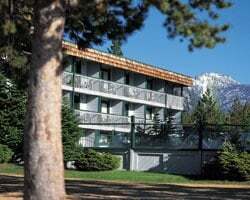 Resort is situated along the shoreline of alpine lake! Buyer May Receive A Title Fee Credit, Inquire For Details! 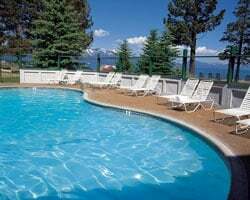 All seasons resort on Lake Tahoe! Yearly usage in Red season week! Make an offer! Perfect spot for relaxing & fun vacations! Enjoy the resort's 400+ feet of private beach! Buyer may receive a title fee credit, inquire today! 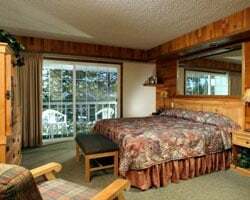 Located on Lake Tahoe's southern shore! Great resort for fun & relaxing vacations! Odd year floating week! Beautiful resort on the shoreline of alpine lake! Buyer May Receive A Title Fee Credit, Inquire For Details! Beautiful resort surrounded by nature! Perfect for outdoor lovers! Odd year floating week! Inquire for details! Lovely lakeside location near Heavenly Mountain & Stateline, NV! Exchange for 21,500 RCI points! Buyer may receive a title fee credit, inquire now!